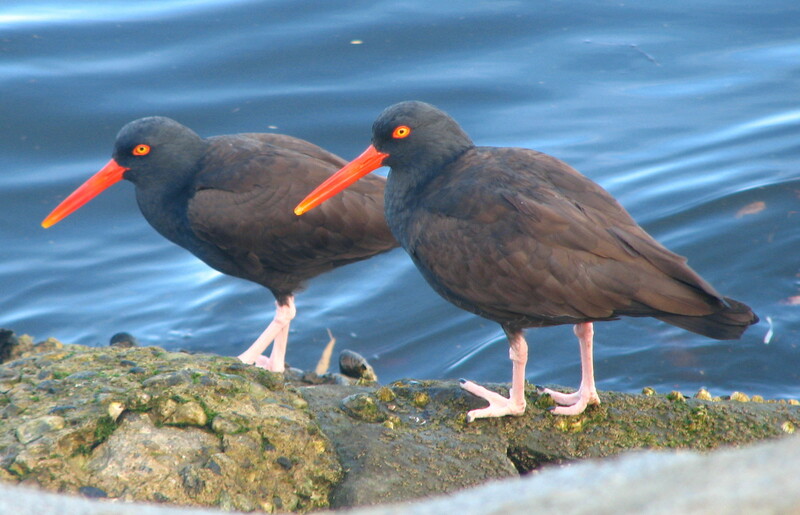 Ventura Harbor and the nearby water treatment ponds offer a terrific combination of sea and land birds in a leisurely, mostly sand-free walk. Recent sitings in the area include Redhead, Eared Grebe, Marsh Wren, Lark Sparrow, Clay-colored Sparrow and Nashville Warbler. Likely encounters: Bonaparte’s gull, Sora, Common Moorhen, Oystercatchers, Turnstones, assorted warblers, swallows and grebes, Peregrine Falcon. If you've got a scope, bring it! A bit of a drive at an early hour, but worth every minute.